Flying Horse is located in the Northgate area of Colorado Springs. 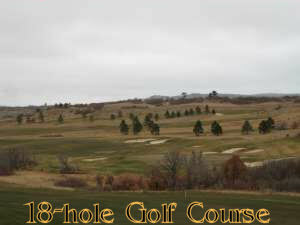 This luxury community is on the northern rim of Colorado Springs; it is close to the Air Force Academy, I-25, the city of Monument, and not too far from Denver. 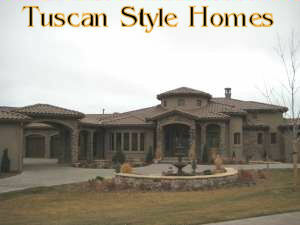 Homes in this area have spectacular views of Pikes Peak and the front range. 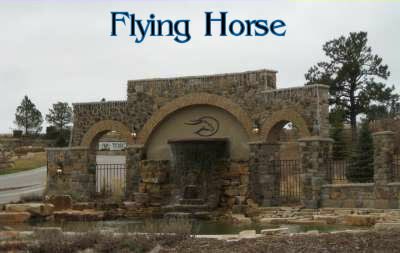 The average age of residents in Flying Horse is between the age of 35 and 50 years. It is anticipated that the Flying Horse Community will take 10-12 years to complete. Powers Blvd will also be extended further north through this community. Flying Horse is located in School District 20 and has opened Discovery Canyon, a K-12 school campus. In addition to a trail system, there are three parks in Flying Horse Ranch: Barefoot Park, Frog’s Leap Park, and Angel Mist Park. If you want low maintenance living, Classic Homes, offers six new floor plans for patio homes in the Village of Saratoga. 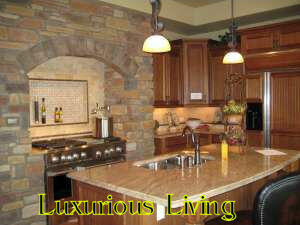 Classic Homes will be bringing Encore, an Active Adult Community, to Flying Horse in 2009. 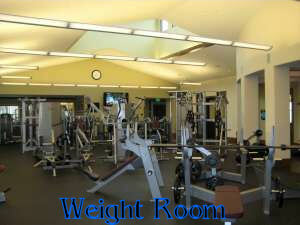 All residents of Flying Horse have access to the Clubhouse and Athletic Club and Spa with a paid membership. There are two types of membership: the social membership and the club membership. What is the difference between the memberships? 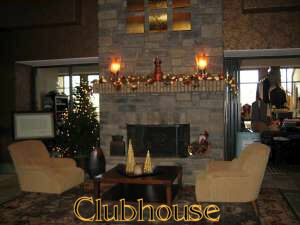 paying the club or social membership if buyers purchase a new home. There are HOA dues in Flying Horse and they vary by area ($55-$500), these dues are separate from the monthly membership dues. 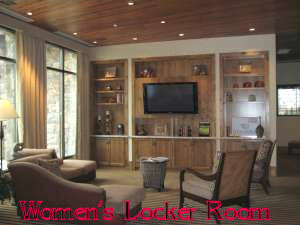 women’s locker rooms, and heated outdoor pool. 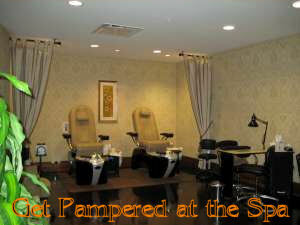 The lower level has massage/spa rooms and an area for manicures and pedicures. 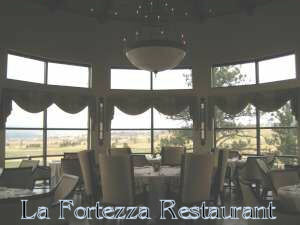 Directions to Flying Horse: Powers Blvd North, East on Hwy 83, Left on Flying Horse Club Drive. The Flying Horse Information Office will be on your left hand side.